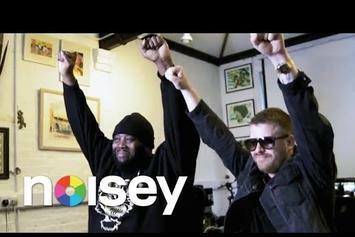 Run The Jewels' music is used in a TV spot for the Cardinals/Panthers NFL playoff game. 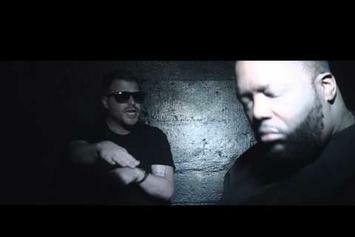 Run The Jewels share a darkly trippy video for "Oh My Darling (Don't Cry)." Before Run The Jewels' Saint Louis performance last night, Killer Mike delivered a powerful speech on the Ferguson Grand Jury decision. 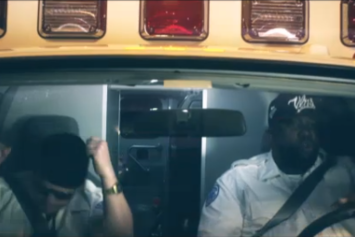 Run The Jewels play EMTs in the "Blockbuster Night Pt. 1" video. 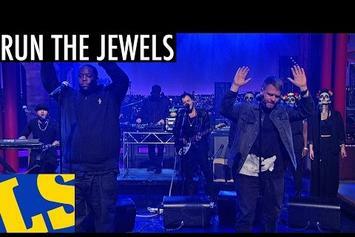 Run The Jewels Bring "Early" To Letterman. 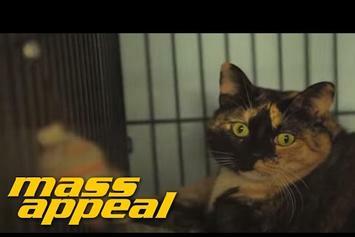 El-P Attempts To Record Cat Sounds For "Meow The Jewels"
El-P auditions some felines for his upcoming "Meow The Jewels" project. 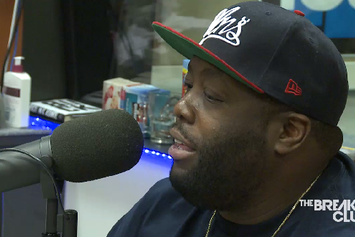 Killer Mike sits down with Power 105.1's The Breakfast Club. 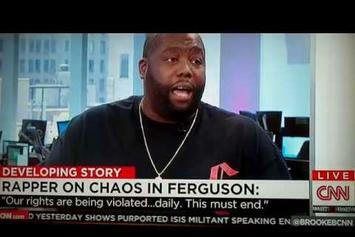 Killer Mike is asked to appear on CNN to talk about Michael Brown and Ferguson. 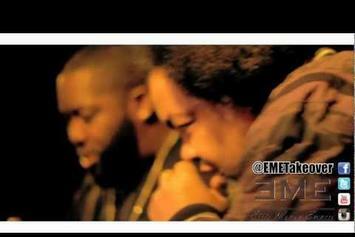 Watch Big Boi Feat. 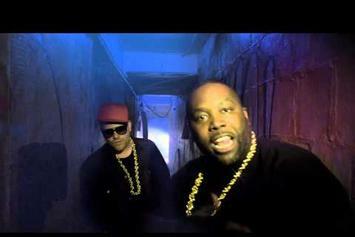 Killer Mike & Little Dragon "Thom Pettie" Video - it's the latest video from Big Boi, having dropped on Wednesday, September 4th, 2013. Big Boi's musical situation is improving with every new release, and Big Boi Feat. 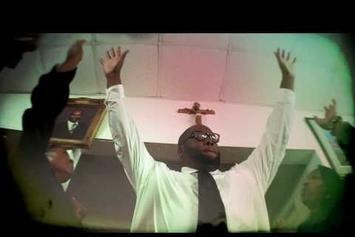 Killer Mike & Little Dragon "Thom Pettie" Video will most definitely help the cause. It's a fine addition to the growing body of work Big Boi has been developing since stepping foot in the game. We're looking forward to what Big Boi has in store. Check out El-P Feat. 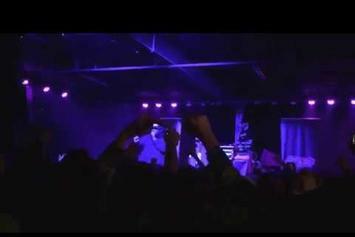 Killer Mike & Despot "Performs "Cancer For Cure" Live " Video, the latest visual from El-P, released on Wednesday, July 24th, 2013. 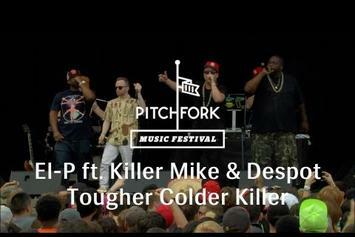 El-P continues to impress with each new leak, and El-P Feat. 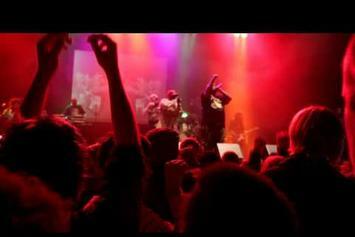 Killer Mike & Despot "Performs "Cancer For Cure" Live " Video is no exception. It's strengthens El-P's already impressive body of work, which has seen positive change over the years. 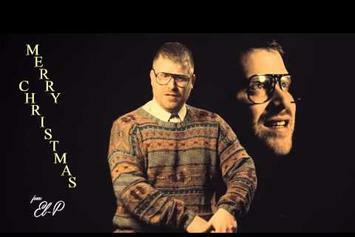 We're most definitely anticipating El-P's next offering. 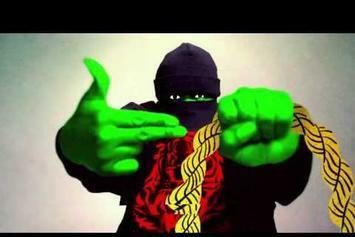 Peep Run The Jewels (Killer Mike & El-P) "36" Chain" Video, the latest visual from Run The Jewels (Killer Mike & El-P). It dropped on Tuesday, July 16th, 2013. 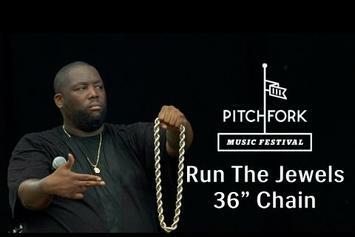 Run The Jewels (Killer Mike & El-P)'s future brightens with every new release, and Run The Jewels (Killer Mike & El-P) "36" Chain" Video certainly isn't an exception. It's a fitting addition to a solid catalogue that Run The Jewels (Killer Mike & El-P) has been developing since stepping foot in the game. We're excited to hear more. 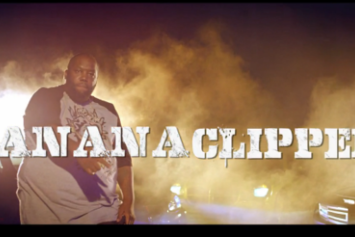 Experience Killer Mike "Breakfast Club Interview" Video, a new offering from Killer Mike, which was released on Thursday, March 21st, 2013. Things are looking better for Killer Mike with each new release, which Killer Mike "Breakfast Club Interview" Video has proven yet again. It's worthy addition to the impressive body of work Killer Mike has been developing over the years. We're looking forward to hearing what's next.